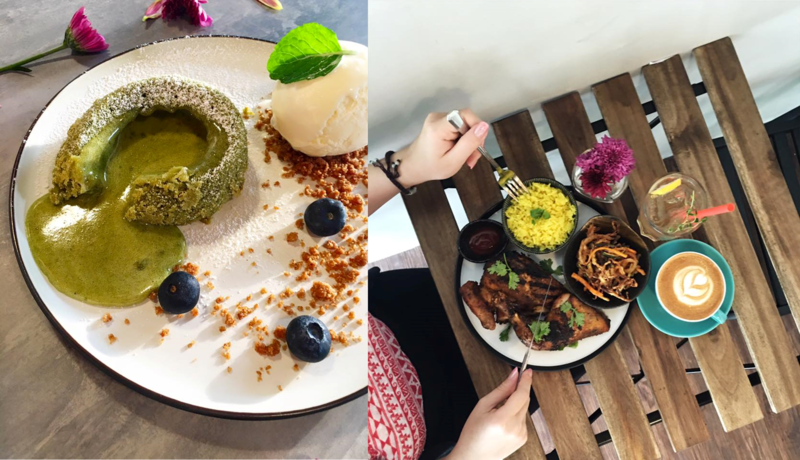 If you’ve been around the Section 17 area of Petaling Jaya, you might have seen this café bearing the name ‘Strangers at 47’. Very recently, you might also have noticed, right next door, with suspiciously a suspiciously similar design, ‘Friends at 45’. Of course, it can’t be too much of a jump to realise that they’re one and the same. 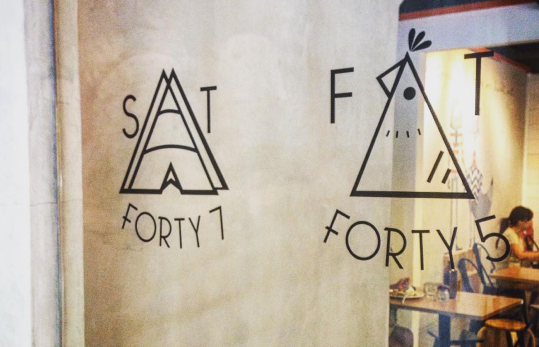 Strangers at 47 launched in 2014 and this year, they took the step to expand next door. According to Sean Ooi, co-founder of the café, “We were in the process of growing Strangers at 47 but as we were planning, the office next to us became available and we took the opportunity to expand our space. Sean and Lim Sing Yi, the co-founders, graduated from Taylor’s University with majors in Culinary Arts and Hospitality Management respectively. Their complementary skills in both their personal and professional lives are what they bring to the table for the team. 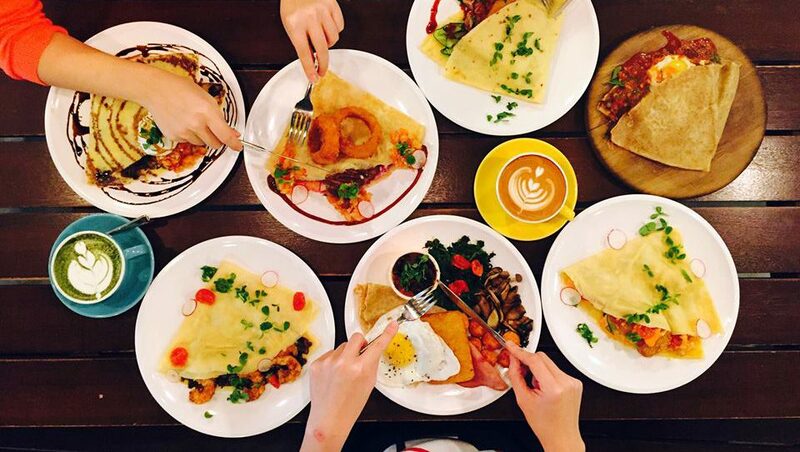 The café’s crepe and coffee concept was birthed from a family discussion over food, with Sean’s mom. 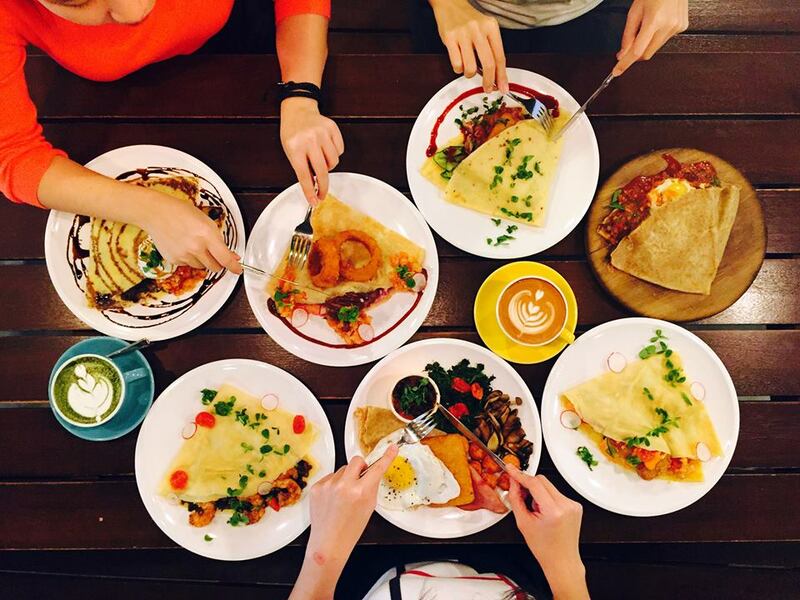 She had enjoyed her crepe experience in Melbourne, and Sean was inspired to try out some fusion crepe ideas. 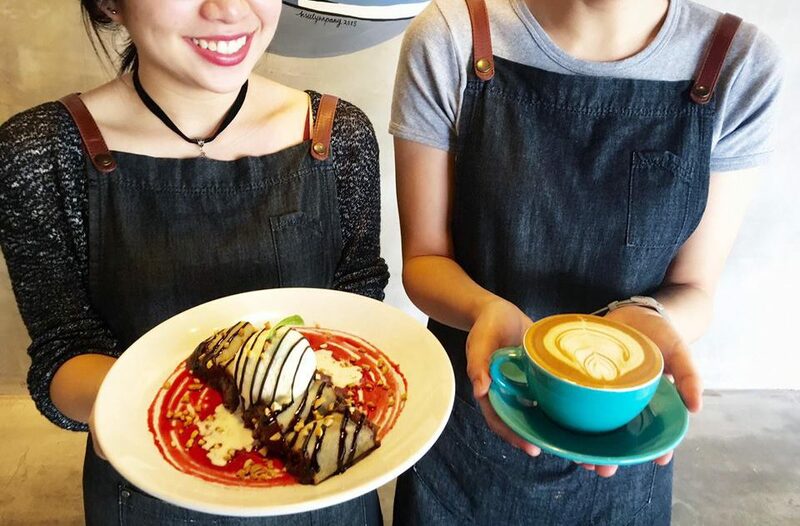 Coffee was also always part of the plan, and Sing Yi has been to Singapore for barista training and is a huge fan of coffee art. 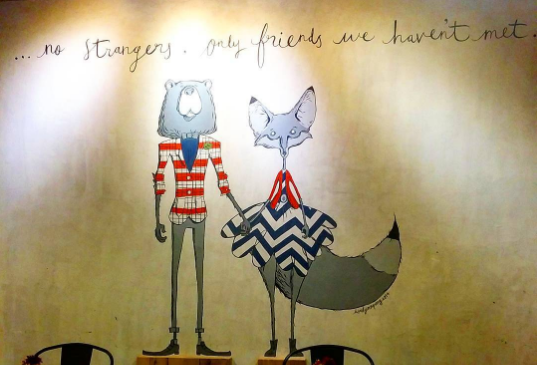 Sean and Sing Yi ventured out to start this café at the tender age of 23. They found themselves now tasked with not just running a business but also having to manage a team of people who were close to them in age. They found that their company culture worked best when the whole team became like a family. However, the co-founders acknowledge that for the team to flourish, the management system in place has to be one that perpetuates professionalism and good work ethic. “Manpower is our number 1 challenge as we hire only locals. 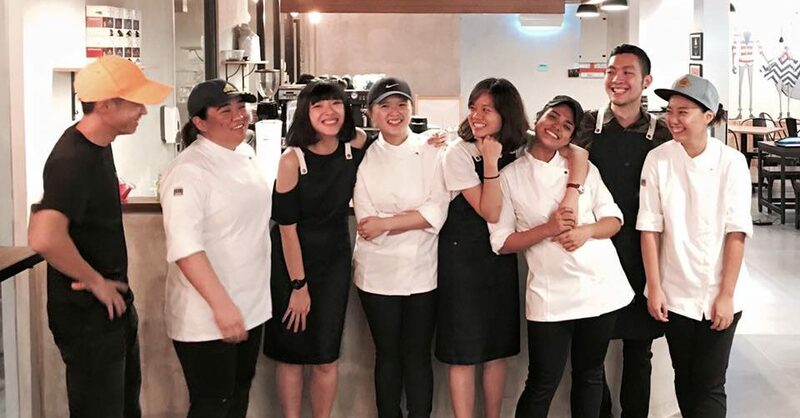 It’s not difficult to come across people interested to work in the F&B industry, but the challenge lies in that even when people are interested, they are hesitant to commit because of the perception that F&B has ‘no future’,” said Sean. 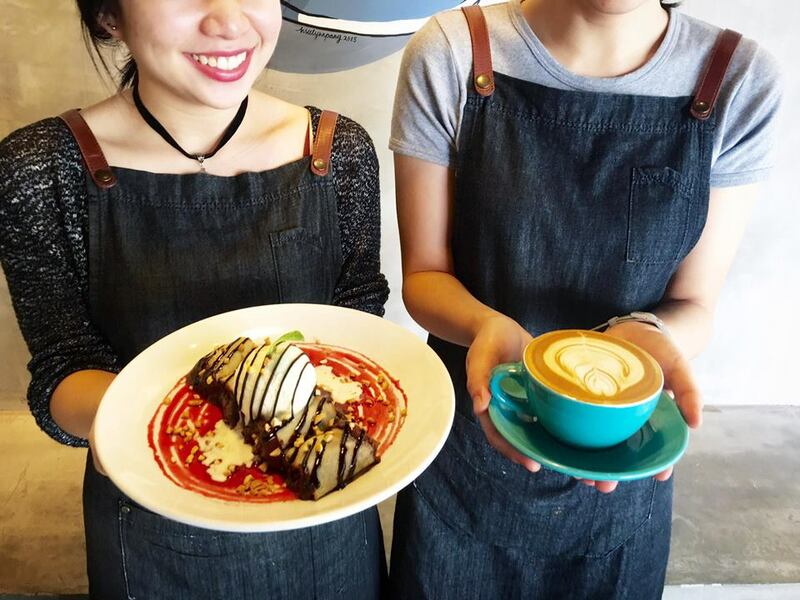 He shared that because they are a fairly new, independent café, parents of graduates look askance at them and would rather have their children work in bigger establishments like hotels. “We foresee this to be an ongoing challenge, and the best thing we can do is try to change the perception. We are driven not just by the rewards or satisfaction of success, but also by the fact that our success will be testament and proof to anyone that it is possible to have a bright and lucrative future working in the F&B industry. Sean mentioned that they don’t emphasise customer service in the café. “That’s not our goal. Our only goal is to make people happy. We’re not doing it because we have to, or because it’s the right thing to do, or because it brings in more business. What is most important to us is that our customers have a happy experience. Our front of house team understands this, and they give genuine warmth because they want people to be happy. Positivity begets positivity, and our team is constantly energised and motivated because the customers too respond with genuine warmth. They’re not planning on slowing down yet. The menu will continue expanding in the months to come and they are still actively trying to come up with new recipes.